. : Athanasios Babalis & Benjamin Lignel - Cretan Furniture :. 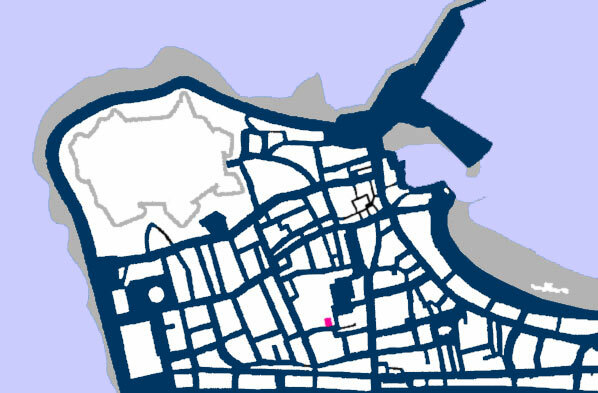 Map of the old city of Rethymno with the position of the house highlighted.